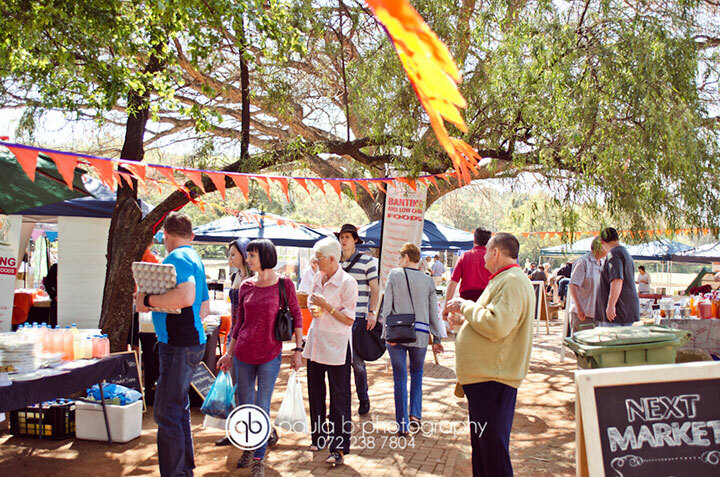 The Banting Market in Pretoria (held in the lush Botanical Gardens, under a thorntree umbrella on the first Saturday of every month) was initiated in reply to the dire need for readily accessible Banting-friendly products. No Wi-Fi needed, no dashing around from store to store, bringing health to you – with a dash of sunshine and some fresh air too. Vendors offer anything from breakfast omelettes, Butter Me Up’s bacon “doughnuts”; Gudgu’s (Est. 2013) sugar free cordials for virgin (or not so virgin) cocktails without the guilt; grass-fed meat; organic vegetables; free-range chickens and eggs; to table olives, stuffed olives, flavoured olives – all the way from Hartswater in the Northern Cape of Olives South Africa. The Wendy’s Healthy Foods stand boasts baby marrow pre-mix for gluten free Banting loaves (and fellow stalls rave about them too). Make a pit stop at The Ice Creamery for sugar free, Banting-friendly ice cream or opt for your LCHF caffeine fix at Rhino Roastery. 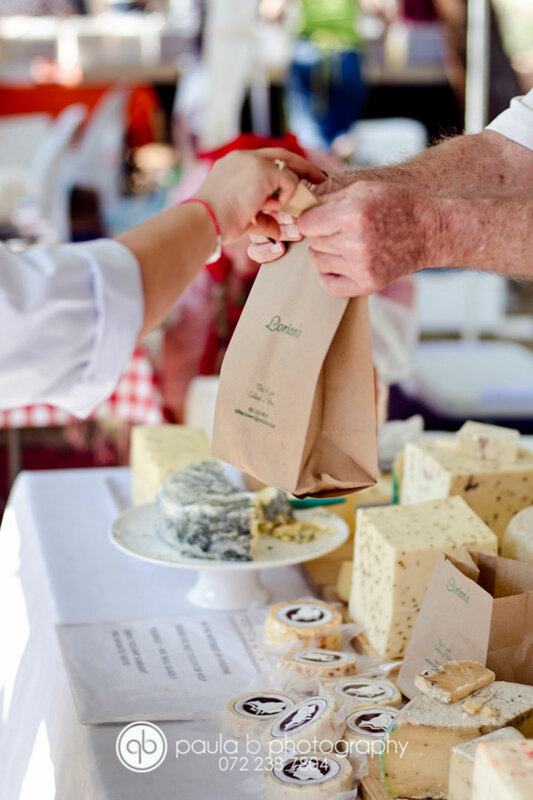 Lorian’s Cheese is always a firm market favourite and Gourmet Banting Delights stock condiments and sauces like chilli-, dark chocolate-, tomato sauce, creamy mayo and mustard… A familiar face from Joburg, Calorie Conscious (“feel good food”) stood loud and proud in the Jacaranda City – I opted for the pumpkin wraps, which would become my dinner with a good helping of her neighbour’s roasted pepper pesto and avo (what a treat!). The surprise of the day lay in the Belgian Banting waffles – clearly a hit as they were sold out by 11am! This decadence sans the guilt trip contains no added sugar, gluten, nor nuts and holds but 2g carbs per “naked waffle” (pre-topping) thanks to substitutes like coconut flour and xylitol. “There is one left, if you’d like to share,” said the friendly lady behind the table to the Banter and me. 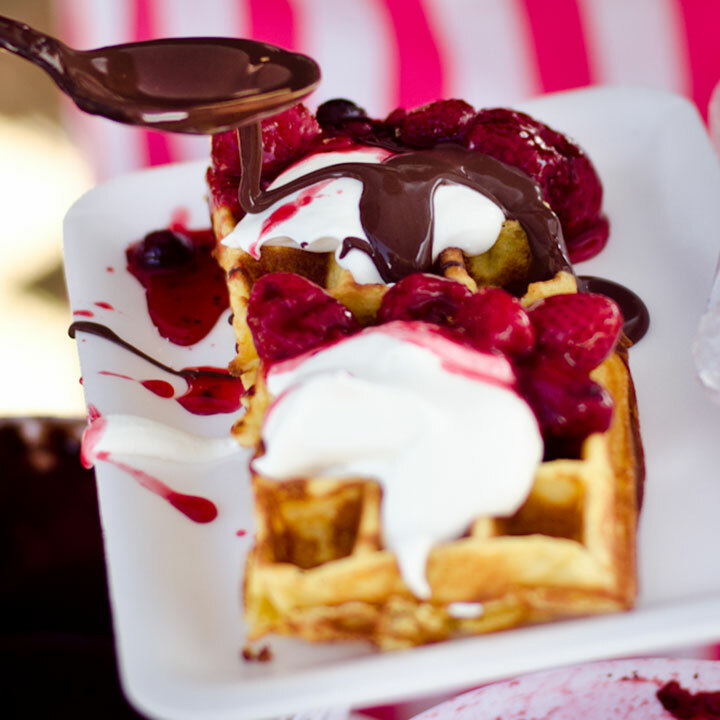 I was taken aback by the decadence that was put down in front of me – a warm, scrummy waffle topped (no, drowned) in cream, chocolate sauce and berry goodness. It oozed flavour and it oozed delightfulness. 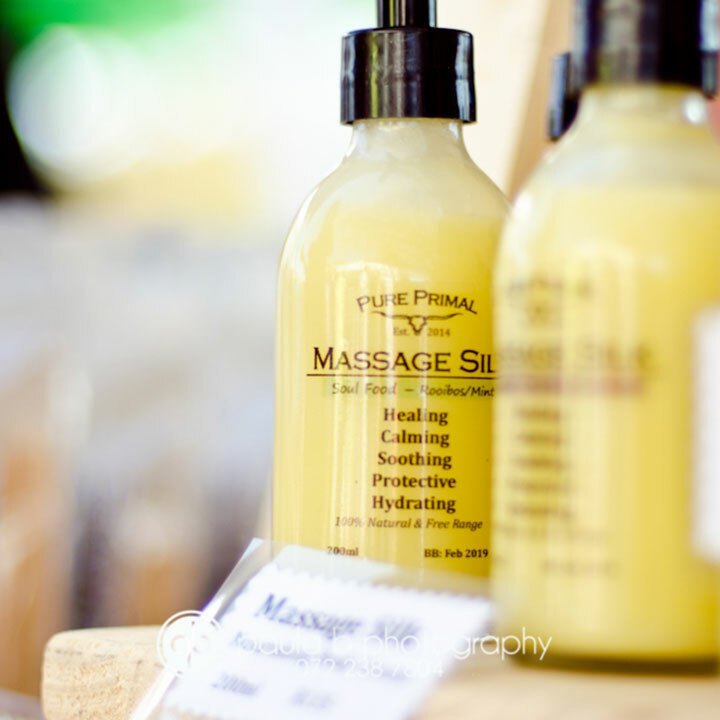 Pure Primal exhibited “free range body and home” – 100% natural, local, handmade, bioidentical, African skincare” – collagen, xylitol, ketone oil, cocoa powder – the variety vast.